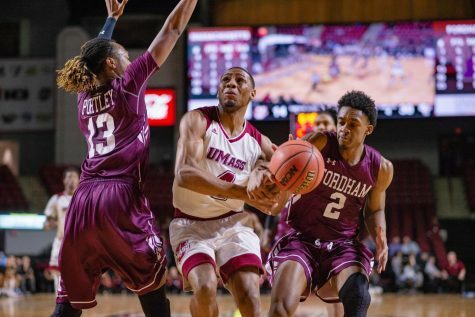 The message floating around the Massachusetts men’s basketball team’s practice Monday was fairly straightforward: It’s a new season. 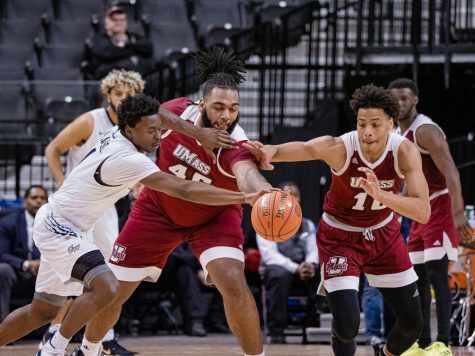 With the regular season in the rearview mirror after losing five of its last six games, UMass has all but forgotten about how poorly it limped through the final stretch of games in conference play. 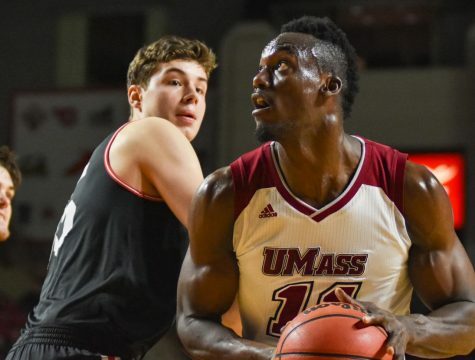 The Minutemen (17-14, 10-8 Atlantic 10 Conference) endured a rollercoaster ride through conference play this year. They had solid wins at home against No. 2 seed Dayton and No. 3 seed Rhode Island and went on a six-game winning streak in the heat of conference play. 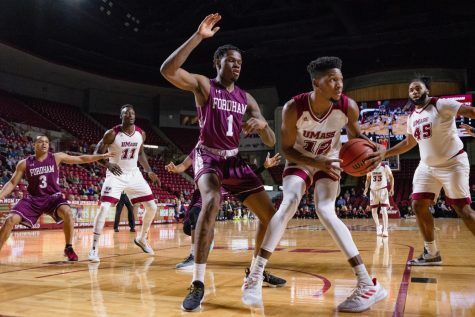 During this stretch, UMass looked like it could make a serious run in the conference and make one final push to be an at-large bid in the NCAA tournament. 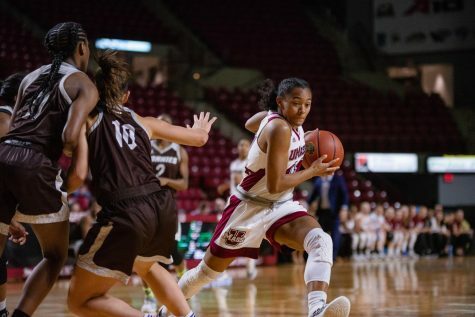 However, with two bad losses against Saint Joseph’s and failing to defeat any team ahead of them in the standings over the last three weeks of the season, the Minutemen dug themselves into a hole. “It was an up and down (season),” senior Cady Lalanne said. “It was a learning year. A lot of guys were learning new roles. It was an up and down year but we still have a chance to make something out of it. 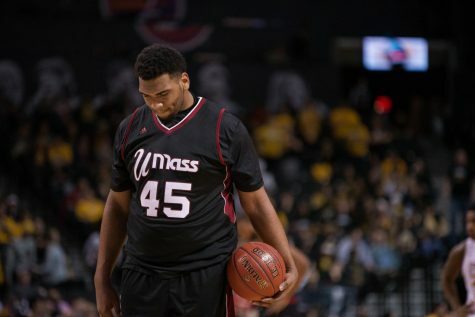 During its 18 conference games, UMass had only two players average double-digit scoring. Trey Davis paced the way with 11.1 points per game while Lalanne followed closely behind at 10.2. Both Maxie Esho (9.7) and Donte Clark (9.0) finished third and fourth respectively in conference scoring for the team, while Derrick Gordon saw his scoring numbers fall from 9.8 points per game to 8.2 in A-10 action. 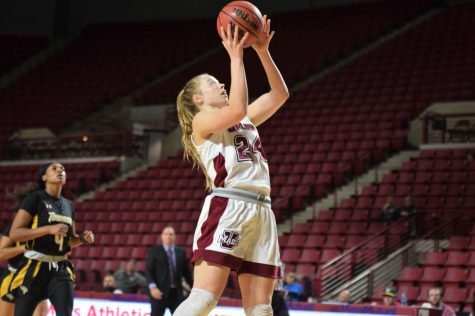 And while UMass’ numbers have dipped within conference play, Kellogg believes that the A-10 tournament is a perfect place for the Minutemen to get on a roll and find their rhythm. 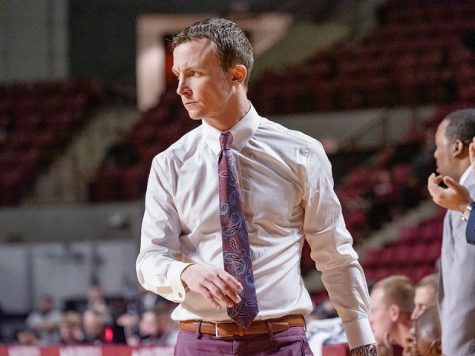 Kellogg said that rather than overcomplicating things in preparation for the tournament, the team is going back and reviewing what it did well earlier in the season and will stick to that blueprint. 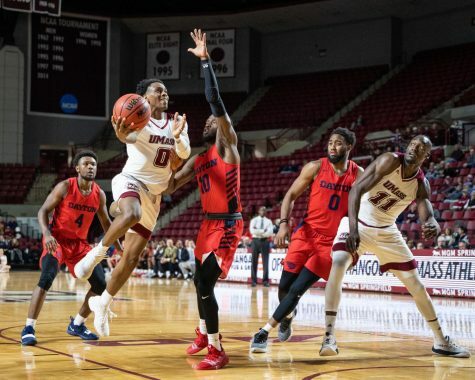 The three biggest things that he said would be focal points over the next couple of days are half-court defense, defensive rebounding and its transition offense. 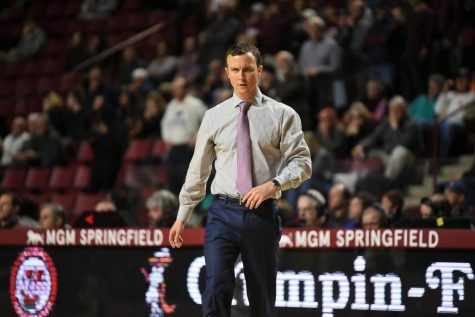 With such little preparation prior to the tournament – and in between games if UMass wins – adjusting and coaching on the fly will be two of the biggest obstacles that it will face. 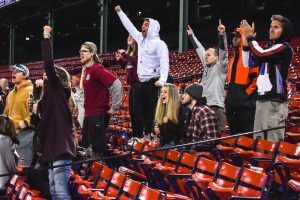 The 2014-15 regular season will certainly be forgettable for the Minutemen but the new start serves as a breath of fresh air for a team in desperate need of shaking things up. “It’s 0-0. 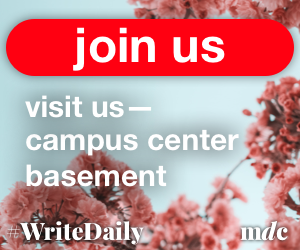 We’ve just got to come out there and play together,” Davis said. “We’re not worried about what everybody else is saying. I don’t even know what they’re saying. I’m just worried about what we’ve got.